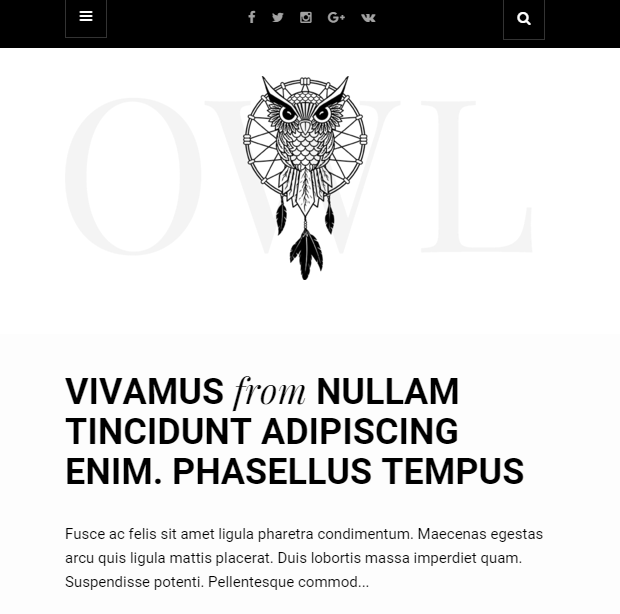 Owl is the responsive and elegant WordPress theme that is designed for building a personal website. It is well tested with the latest version of WordPress and is compatible with almost all the browsers. It gives control to the users on all the settings through the admin panel. It provides with a very clean code and also can be customized very easily as per the requirements. 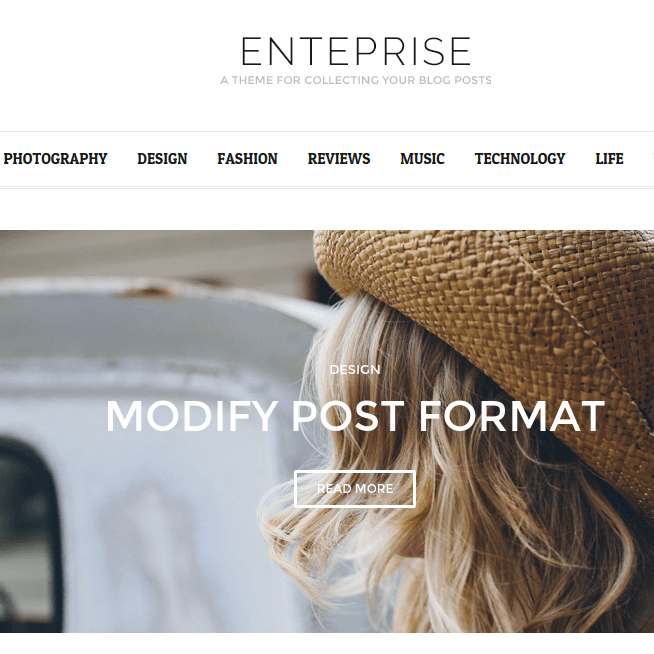 This theme supports different post formats and the choice can be easily made for it. It also provides with different options and the color can be selected from it to give different look and feel to the site. One can create different forms and place it anywhere on the panel and also compatible with the Contact Form 7. 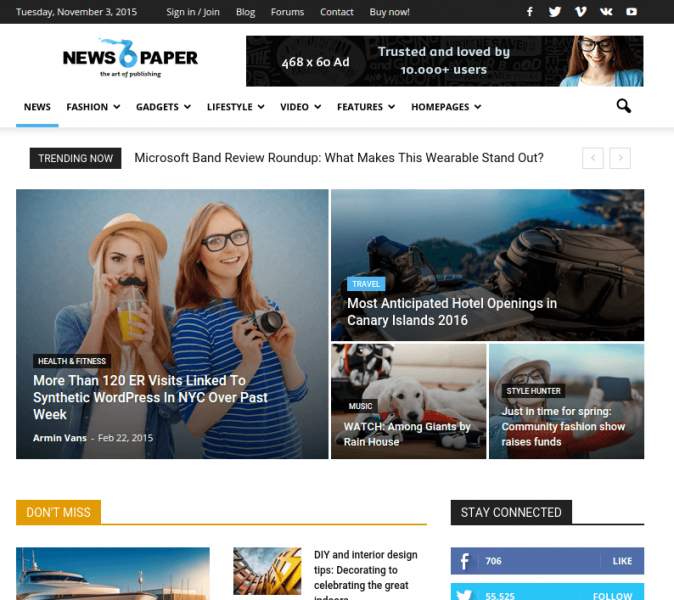 It provides with different social media icons that can be placed on the header or footer and also provides with different social media widgets. It also allows to add the logo with different background options. Allows the user to easily navigate from one menu to the other through the sticky menu. 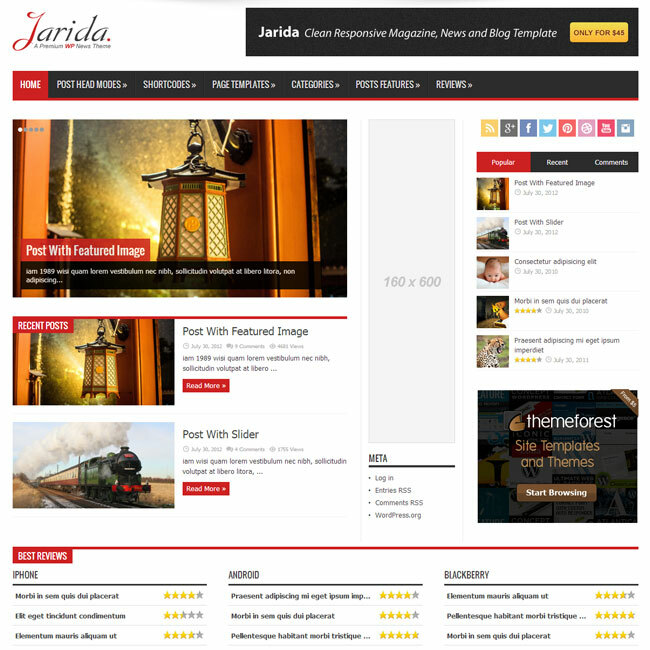 This theme design was very good for building a personal website. It gave all control to user through theme option panel. It comes with contact form7 plugin which designed forms any where in the website. Nice theme for Personal Website…!